Woman On The Sofa With Tablet And Cup Of Coffee In Hands. Toned.. Stock Photo, Picture And Royalty Free Image. Image 38012614. 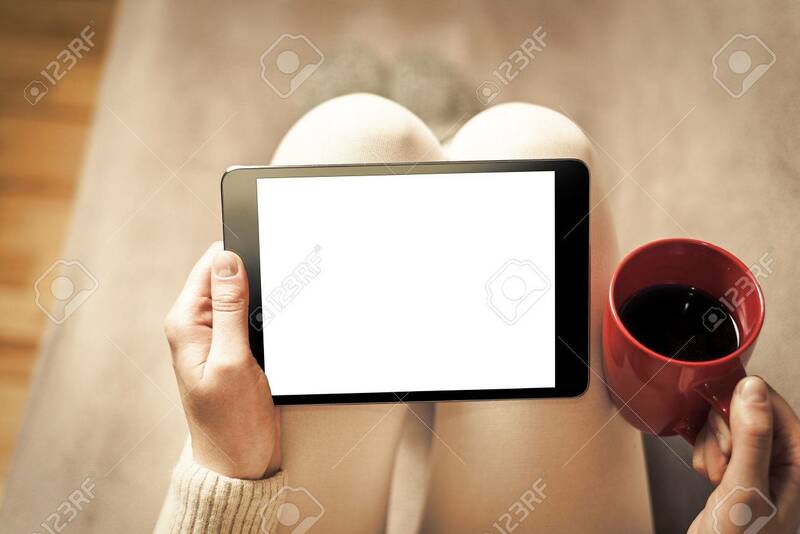 Stock Photo - Woman on the sofa with tablet and cup of coffee in hands. Toned photo. Woman on the sofa with tablet and cup of coffee in hands. Toned photo.